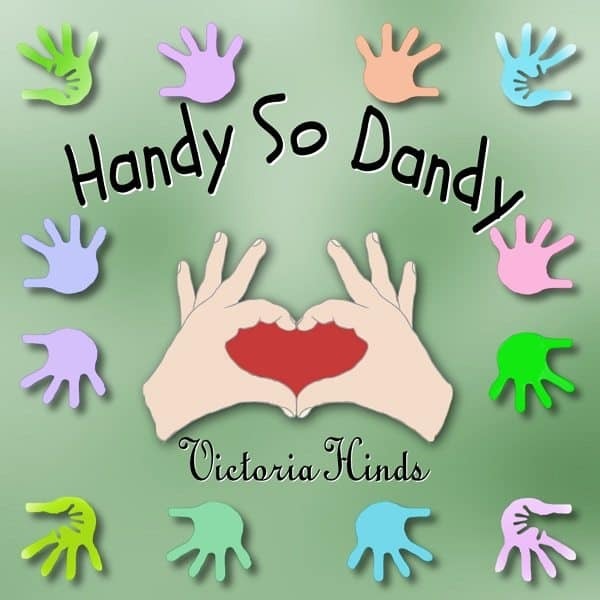 Victoria Hinds is a God-fearing, half-Hungarian, Midwestern native, who is also Wife, a "Supermom" of five children, and co-owner of a Catahoula Hound dog. 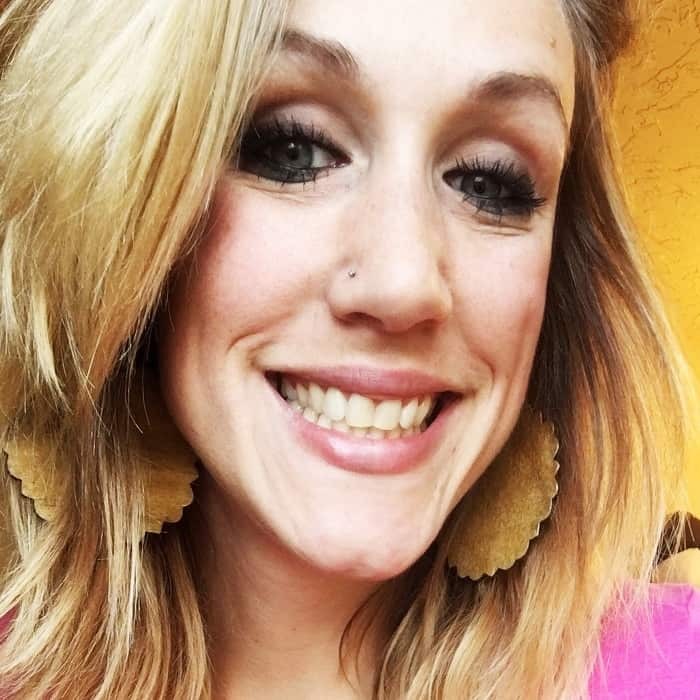 After high school, she completed her Bachelor of Arts in Graphic Design at Upper Iowa University; and earned her post graduate degree with a Masters of Business Administration in Marketing. After completing her numerous studies, she used her skills as a Composition/Page Designer at The Geneseo Republic newspaper. At Plano Star Courier and at Ad Pages Magazine, Victoria was able to enjoy being a Graphic Artist. In addition to taking care of her growing family, over the years, she has enjoyed taking on multiple graphic design projects for family and friends. Victoria not only had a strong passion for Art while in college, she wrote poetry, and illustrated her poems for Upper Iowa University's Collegian. There, she received The Charles G. Bell Scholarship in Art, and The Creative Writing Prize in Honor of Georgia May Kram. Victoria also designed Upper Iowa University's Team Peacock RAGBRAI jersey in 2006, which is still being used; and several mixed media fiber art projects. One of her favorite hobbies growing up in Iowa, was writing short stories, and poems, and she continues to use poetry as a way to express herself. 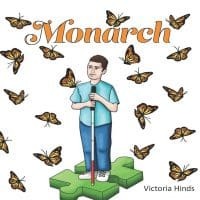 Poetry has been a way for Victoria to express feelings for her husband, since they met in 2002, and she has been writing him a poem every year, for every special occasion, including Birthday, Anniversary, Christmas, and Valentine's Day. When her children were born she started writing poems and notes about them, too, and continues to be inspired by their children. When Victoria was a teenager she had dreams of becoming a Fashion Designer, and would often spend her time in-and-out of classes illustrating, and sewing. Before getting a full-sized sewing machine in college, she took the initiative to make by hand every item from bags, to pants, and shirts. All the years she remembers drawing, and spending time creating cards on the family Commodore as a young girl, to the PC, led her to pursue a degree in Graphic Design. 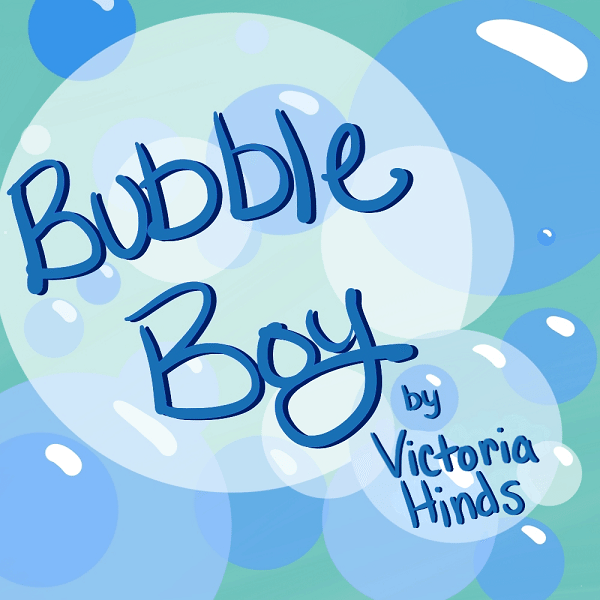 There, Victoria was given the opportunity to write in the college Collegian, and plans to keep writing, and seeing where else her creativity leads her. Victoria loves being near mountains, laying under majestic night sky, looking over wide-open landscapes of rolling hills, and colorful meadows, observing all of nature's bounty; and loves to learn, and write about these, too. Other passions include health and nutrition, cooking, music, collecting baseball cards, and photography.